The Global Youth Empowerment Fund is an initiative to empower young people around the world to impact their communities by investing in grassroots, community projects. A partnership of JCI and the SDG Ac tion Campaign (formerly the UN Millennium Campaign), the Fund will offer grants, financing and training to youth-led projects and social enterprises that advance the Global Goals for Sustainable Development in local communities around the world. award grant funding up to US $5,000. 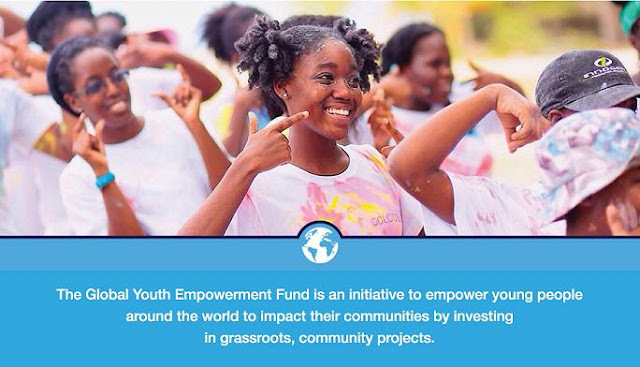 Applicant organizations must submit project proposals using the Fund’s grant management system, including plans for partnership, financial support, project management, monitoring and evaluation, and demonstrating alignment to the Global Goals for Sustainable Development and the JCI Active Citizen Framework.